Eating healthy is something everyone should seriously take in to consideration. Our bodies deserve to be treated like a temple so why not give it the nutrition it needs to last longer and better. When you start to eat healthier you feel great, you feel more energised and you start to feel like you can take on the world! How about you get started and participate in National Nutrition Week! 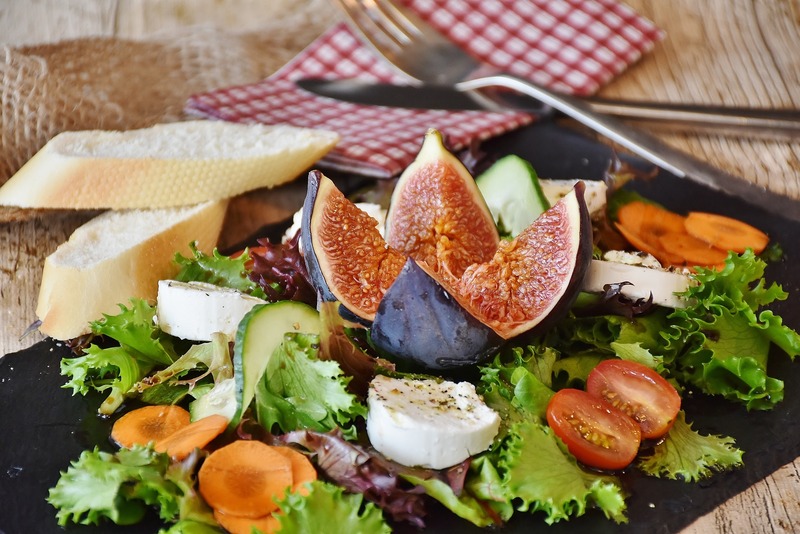 Since its humble beginnings 20 years ago National Nutrition Week takes place every year in October, it is an annual healthy eating awareness campaign to encourage more Australians to eat healthier. 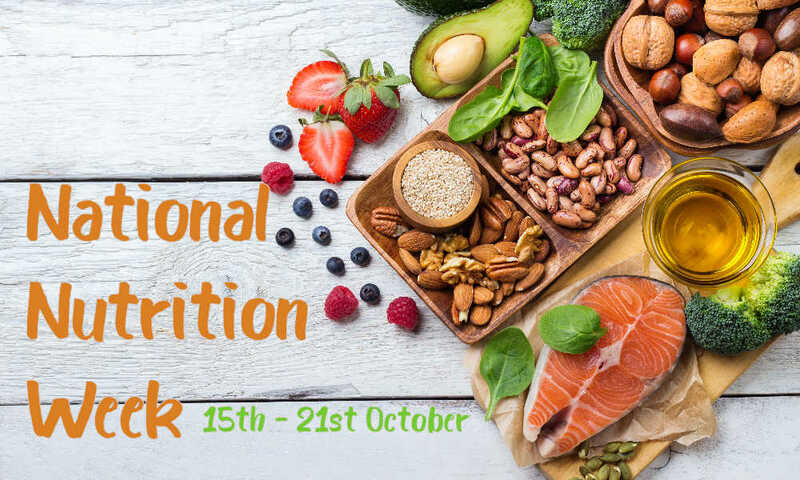 This year National Nutrition Week will take place between the 15th of October to the 21st of October and will coincide with the United Nations World Food Day on the 16th of October. This year during Nation Nutrition Week families are encouraged to find more ways to enjoy your vegetables. It is also encouraged to add more veggies to your plate, so how about finding new ways to make your vegetables more yummy than usual so you can make room for more of them in your belly. After last year’s campaign the question was asked “What will you do differently in the future, as a result of taking the Try For 5 challenge?” most people who took the challenge said that they will have more vegetables as a snack, or try/seek new recipes that incorporate vegetables. Your health is everything, you should try and eat healthy for the energy you will receive and just feel better all around. 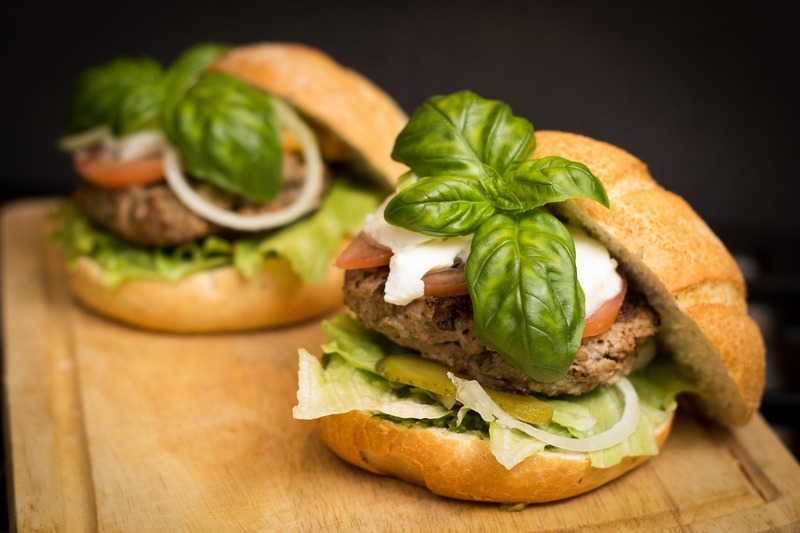 Take the challenge and see how you go find more recipes for healthy food ones that suit your taste. If you need any more information you can visit the National Nutrition Week website at www.nutritionaustralia.com and you can find heaps of information about all things nutritional. I hope you take the challenge and become a healthier person from it.